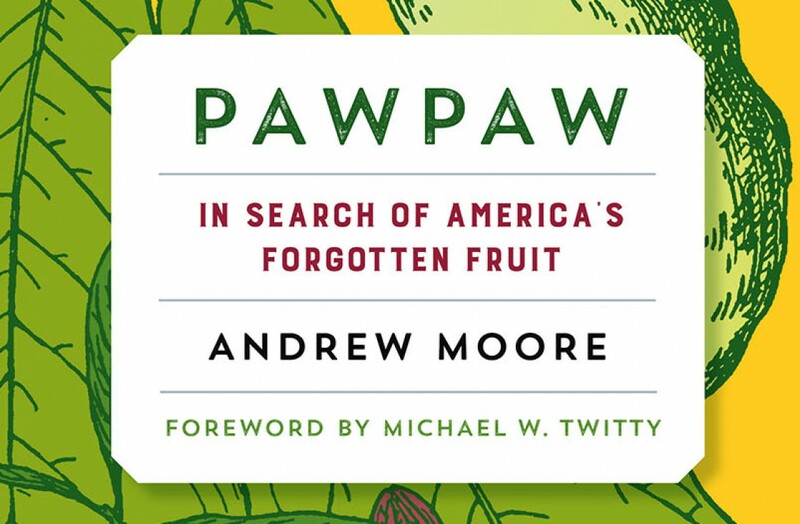 My name is desmond, I am a horticulturist in Wisconsin very interested in pawpaws. My dad got me interested about 15 years ago when I helped him plant a couple trees. I have only gotten more interested since. MY family and I made it to the Ohio pawpaw festival this year! The main reason I’m writing to you is because I have read your book(its great- very well done, thank you!) and have since been out in the woods here in Wisconsin trying to locate the Native groves! I have been in contact with lots of people trying to aid in my search but I have been unsuccessful. The map in your book/other maps I’ve found are hard to go off of. Can you offer any more info on where in Wisconsin I may find them? Or someone I may contact here in Wisconsin to help me on my search? Any info is greatly appreciated! Thank you!